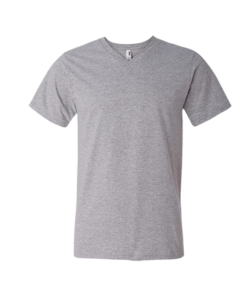 Trendy, Casual Tee that is Comfy! Made of 100% pure cotton material. Non-treated fabric at 160-165 gsm gives you the best product that you can get in a tight budget. We support any pattern of your choice. Even if it is not listed here. All T-shirts are tailored unisex and are wear ready once printed. 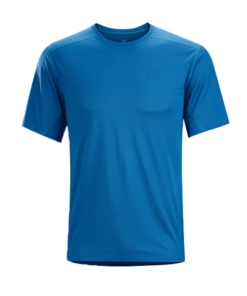 We can provide you t-shirts of any color combinations. Looking for custom t-shirts and custom hoodies in bulk? Select Category and product and select how many colors appear in you design. 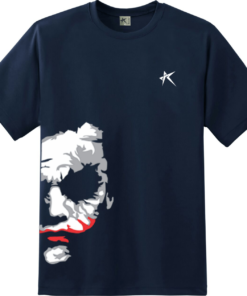 Our Products : T Shirts / Polo T shirts / V neck T shirts / Round neck T shirts / Custom T Shirts / Custom Hoodies / Sublimation T Shirts / Sports wear / Track pants / Shorts / Polyster jackets / Polyster T shirts / Patterned T shirts / Pre-Designed T-shirts / Couple T-shirts / Premium hoodies/ Branded T shirts / Sports Team Cloths / Sports team T shirts / Corporate T shirts / T shirts for Colleges / T shirts for School / T shirts for family and friends. When it comes to Rezista, there’s no denying it: you’re obsessed. We understand how important your T-shirt project is to you. That’s why we’ve established exacting standards for print quality and offer multiple printing technologies to ensure that your order will come out great. No matter how your T-shirts are printed, They are sure to bring your group together. Custom T-shirts have the power to create lasting memories, start new traditions, and unite groups for a common purpose. We’ll take care of the printing so you and your group can show off your awesome T-shirt together. 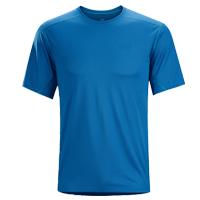 Where can I get T-Shirt Printing done in Bangalore? Rezista, is your one stop shop for T-Shirt printing and custom embroidery services in Bangalore or now known as Bengaluru. Custom printed t-shirts can be fun for your employees to wear and can make them great ambassadors for your company. 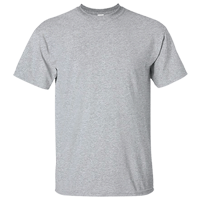 We take your t-shirt design and turn them into screen printed t-shirts for your teams, school, company, and clubs. At Rezista, you can print your own original artwork in our design studio, or choose from our thousands of images in the library. You're sure to get your exact print with our money-back guarantee. Design a religious, event, or team t-shirt in just minutes. Your order will arrive in 14 days, guaranteed! Every order is reviewed by an expert artist, ensuring your custom designed t-shirts are exactly the way you envision them! We provide screen printing, embroidery and Direct to Garment(DTG) printing on T-Shirts. In offer all types of screen printing and embroidery including Foil prints, Plastisol prints, non-PVC prints and patch embroidery. Where can I get custom t-shirts for my team in Bangalore? 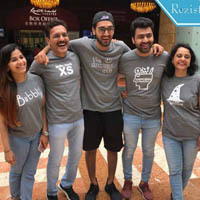 With 10 million custom t-shirts, 7 years, 99% satisfied customers, Rezista, is your one stop shop for Customized T-Shirts and custom team t-shirts in Bangalore. We deliver to all Bangalore suburbs Cantonment area, Richmond Town, Austin Town, Murphy Town, Fraser Town, Cox Town, Domlur, Embassy GolfLinks Business Park, HAL Airport, Indira Nagar, Vasanth Nagar and Ulsoor.  Rezista does personalized T-Shirts, custom polo shirts, custom collared t-shirts, custom Hoodies, custom dry fit t-shirts, custom kids t-shirts and custom baby onesies. At Rezista, we are not just about T-Shirts. We understand your bonding with your team and your need to stand out as a group. 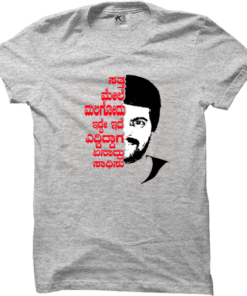 Rezista is the only T-Shirt printing company you need to meet all custom t-shirt needs in Bangalore. Customized T-Shirts can be fun for your employees to wear and can make them great ambassadors for your company. We take your designs and turn them into customized t-shirts for your teams, school, company, and clubs. 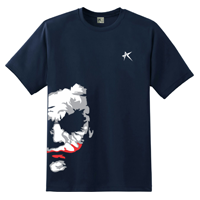 At Rezista, you can design your own custom t-shirts by using your own original artwork in our design studio, or by using our thousands of images in the library. You're sure to get exactly what you want with our money-back guarantee. Design a religious, event, or team personalized t-shirt in just minutes. Your order will arrive in 14 days, guaranteed! Every order is reviewed by an expert artist, ensuring your custom designed t-shirts are exactly the way you envision them! 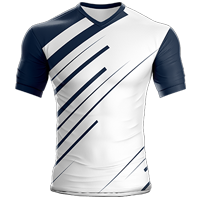 You can get t-shirts for your team with individual names and numbers as well. At Rezista, we have over 1,50,000 T-Shirt designs which can be customized to meet your specific design requirements. Rezista has some of the best t-shirt designs for every kind of t-shirt design idea. The designs are listed as per category based on the t-shirt design idea. 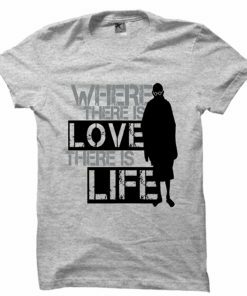 You can also just search for the idea and you will find various t-shirt designs listed based on the design idea. Where can I get custom hoodies for my group in Bangalore? With a million custom hoodies, 7 years, 99% satisfied customers, Rezista, is your one stop shop for Custom Printed Hoodies in Bangalore. At Rezista, we offer affordable Custom Hoodies with screen printing or embroidery with all-inclusive pricing and free shipping on every standard order. We also offer zip up or zipper hoodies and sweatshirts which can be customized for your team, company, group or event. 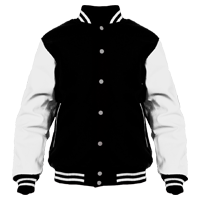 We offer quantity based pricing, which depends on the quantity of hoodies, design to be printed and the hoodie chosen. At Rezista, we are not just about hoodies. We understand your bonding with your team and your need to stand out as a group. 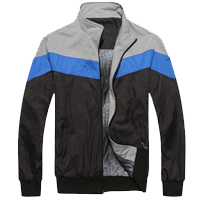 Rezista is the only custom hoodies printing company you need to meet all custom hoody needs in Bangalore. Customized hoodies can be fun for your employees to wear and can make them great ambassadors for your company. We take your designs and turn them into customized hoodies for your teams, school, company, and clubs. At Rezista, you can design your own custom printed hoodies by using your own original artwork in our design studio, or by using our thousands of images in the library. You're sure to get exactly what you want with our money-back guarantee. Design a religious, event, or team personalized hoody in just minutes. Your order will arrive in 14 days, guaranteed! Every order is reviewed by an expert artist, ensuring your custom designed hoodies are exactly the way you envision them!You can get hoodies personalized for your team with individual names and numbers as well. 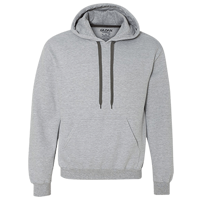 In case your design has gradients or you need just one personalized hoodie in Bangalore, we can also provide you the same with the latest Direct to Garment(DTG) printing technique. 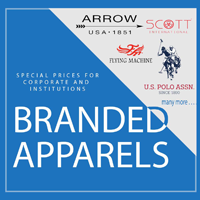 Where can I get custom embroidered polo shirts for my company in Bangalore? 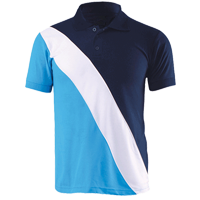 Rezista is your one stop shop for custom embroidered and printed polo shirts for your company or team in Bangalore. 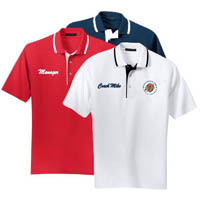 At Rezista, you can custom print and embroider your polo shirts with your logo and design. 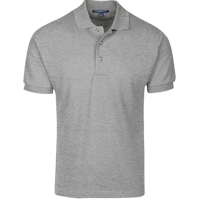 Your entire group can be kitted up with their own personalized embroidered and printed polo shirts. 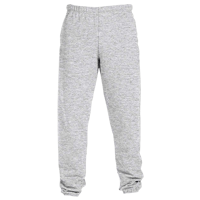 Don't worry about the design coming right, as you will be sent a mock up for approval before we go ahead with the print and embroidery. 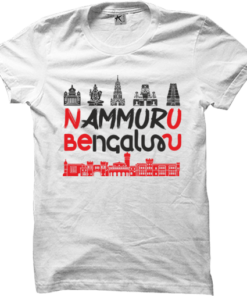 Where can I get t-shirts in bulk in Bangalore? 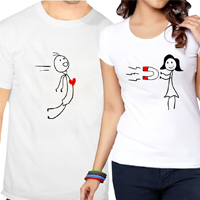 If you want to order custom t shirts in bulk at lowest prices in Bangalore, then Rezista is your onestop solution. 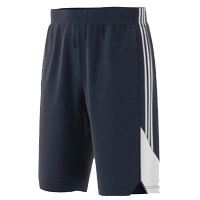 Rezista provides the best quality t-shirts and hoodies for the lowest prices. 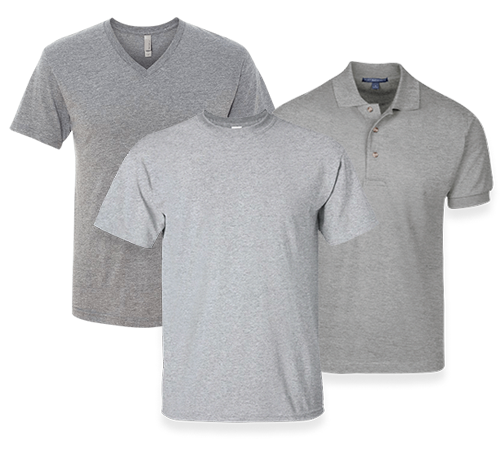 Whether you want blank t-shirts in bulk, wholesale t-shirts or wholesale hoodies, Rezista provides the best value for money solution. We can provide whole sale custom t-shirts for your school, college, group, event, organization or are having a special event in your family. 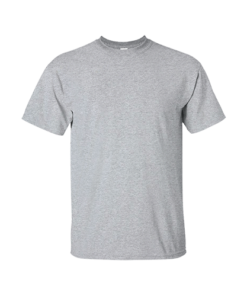 Fill in your bulk custom t shirt requirements or send us your details and we will get back to you. What are the various types of printing done by Rezista in Bangalore? For designs with high levels of details, including photographs, there is no better way to go than Direct to Garment printing. This method takes your design from your image and prints it directly onto the t-shirt. As DTG printing does not require any set up like screen making, there is no minimum quantity required to be ordered. Please look for the 'No-minimum' section in our website to choose DTG printing. This is suitable for one off prints for occassions like birthdays, anniversaries etc.